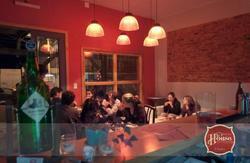 Welcome to the new HOPA Home Patagonia Hostel! 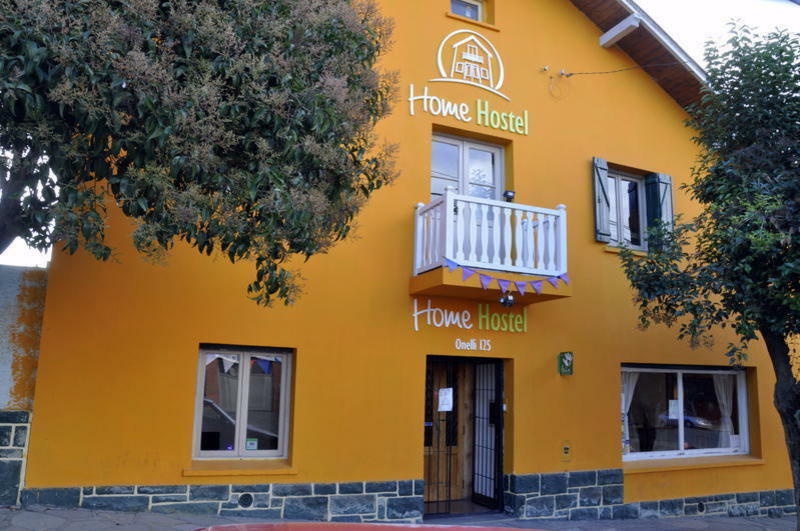 The Hostel provides central heating and hot water 24 hours. 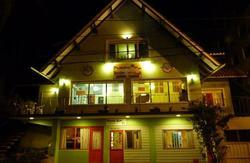 We have double rooms, dorms of 4 (for women, men and mixed) and 6 and 8 beds. The rooms are spacious and bright, with private lockers, beds are very comfortable, as well as bedding and quilts. We have in our living room great music, a place to enjoy a good Argentine wine, as you meet people from all over the world or plan your adventure. We have a reading room if you want to be more quiet. Breakfast is included in the price and consists of toast, fine homemade fruit jam from the region, caramel and butter. Coffee, tea, milk and mate. Cereals. In the kitchen you will be very comfortable as it is large with plenty of space where you can store things you buy to cook. And it is equipped with everything you need. But most important is that in Home Hostel staff consists of young people with good energy and willing to help and guide you in whatever you need that makes you feel at home. We have all the details of what happens in Bariloche day and night, as well as to advise you to do the activities you love most: Rafting, trekking, horseback riding, kayaking, cycling, ferry rides, and skiing and snowboarding in winter.